Where in the world did the summer go? We don’t know what you’re all thinking, but back-to-school seems to have snuck up on us here at Buckle; but this is one of our FAVORITE seasons!! That being said, we thought our stylists could give you some insight as to what they think you need for BTS! 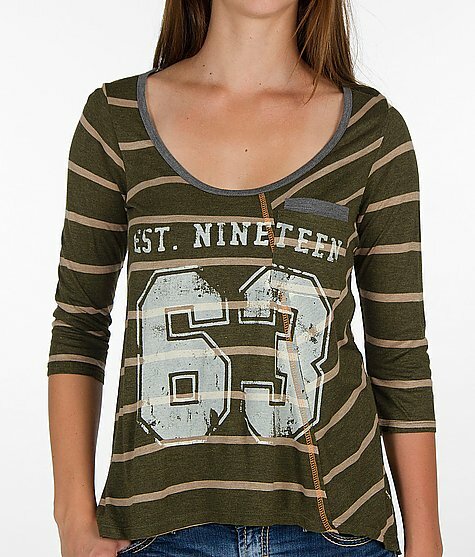 Check out all of our newest back-to-school arrivals on Buckle.com! This little Daytrip top is pulling double duty for the student on-the-go. The sporty-inspired graphics and stripes coupled with the fashionable, over-sized silhouette makes it an easy transition from campus to kicking back. 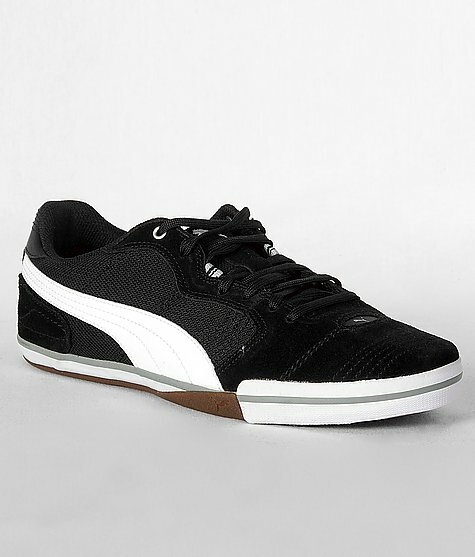 There’s nothing like a great pair of Pumas to hoof it across campus. Love this pair not only for its function, but for its fashion – whether paired with your fav denim or shorts, these are a class act. 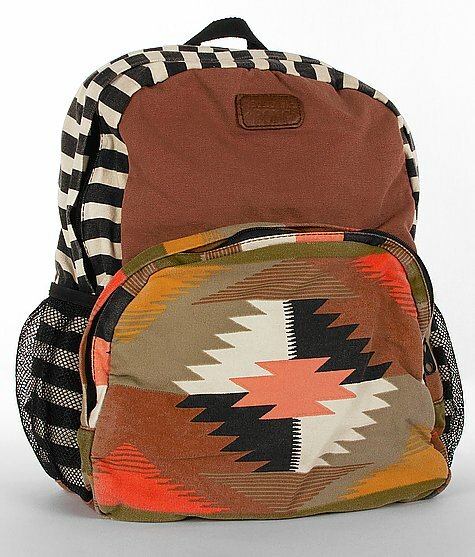 This year’s crop of backpacks go way beyond that of the traditional. We have plaids, florals, basic, athletic, etc. – definitely something for everyone. In fact, there are so many options, you might need more than one! 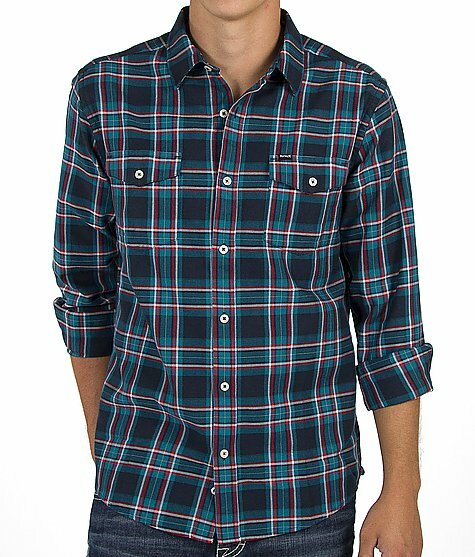 Plaid shirts go perfect with just about everything so make sure to get at least one on your list. I love the Hurley Structure Shirt. It’s an awesome color combination, so even if you have several plaids already, this one is worth adding to the collection. This flat boot would be a great addition to your back-to-school wardrobe. It adds that fashionable element to any outfit; a sweatshirt, plaid shirt, a tee, and just about anything else. 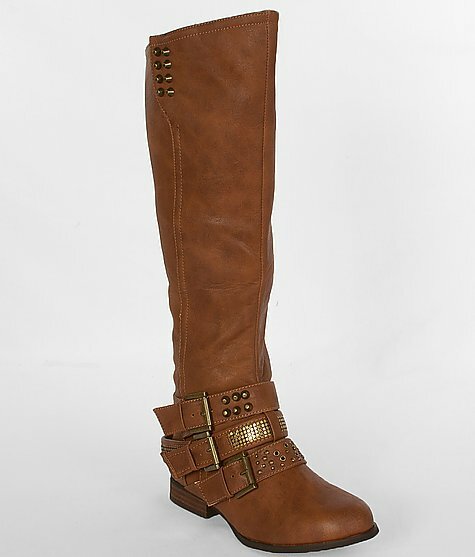 It has cool details, and the flat heel makes it easy to get wherever you to need to go. I will admit it’s a little hard to think about jackets with the heat we have been living in, but some of our guys’ jackets and hoodies are so cool that I have to put this one on the top of my list. I’m totally digging the colors they are coming out with. 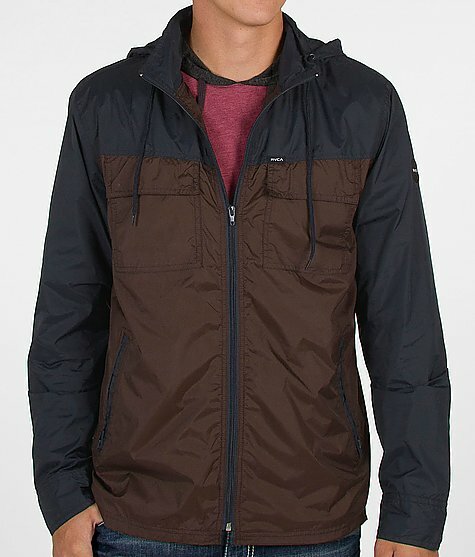 My fav is this one by RVCA, it’s perfect for early fall and is really light weight for just throwing on.